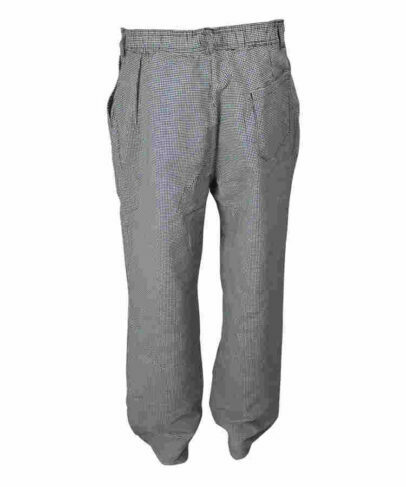 This grey grid anti static pants made of 200gsm 75% polyester 25% cotton anti static fabric, and can meet EN 1149-5, EN1149-3 and other standards. 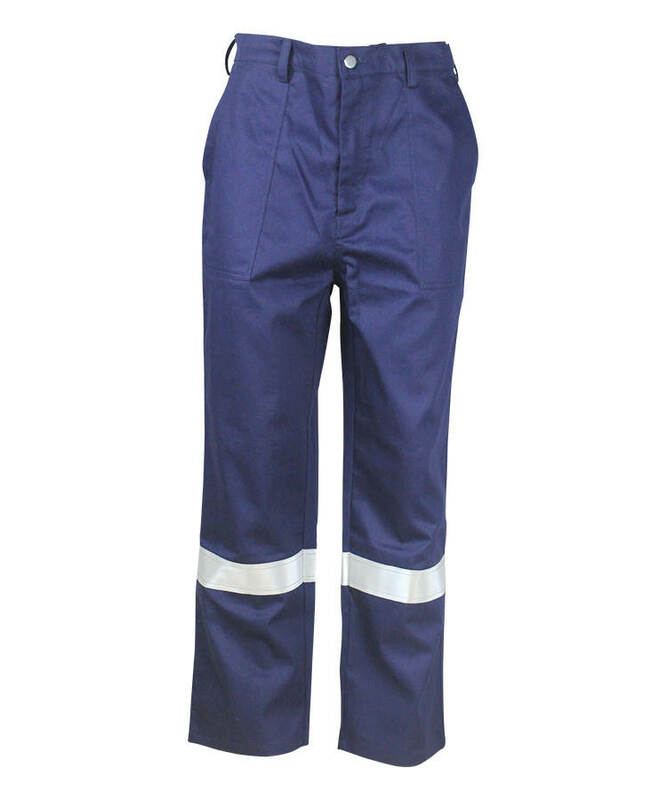 The anti static pants can prevent electrostatic accumulation effectively, and release static quickly, this grey grid anti static pants have high tear strength and tensile strength, durable and breathable, it can protect workers in oil-gas, chemical industry, metallurgy, electroplate, dyeing, paper making industry etc, especially suitable for gas station and firecracker making workshop, can prevent breaking out of fire or explosion. 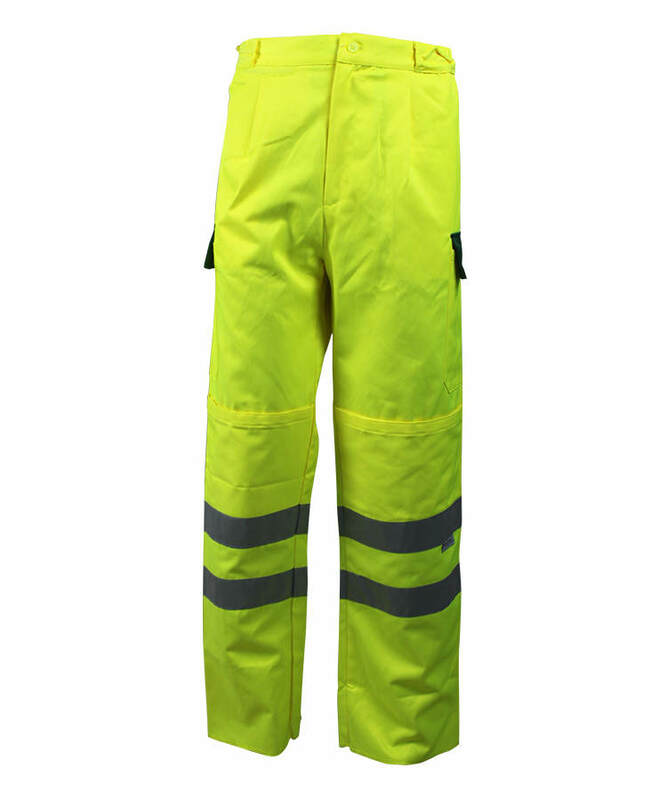 Front opening stitched with double visible line, closure with zipper. 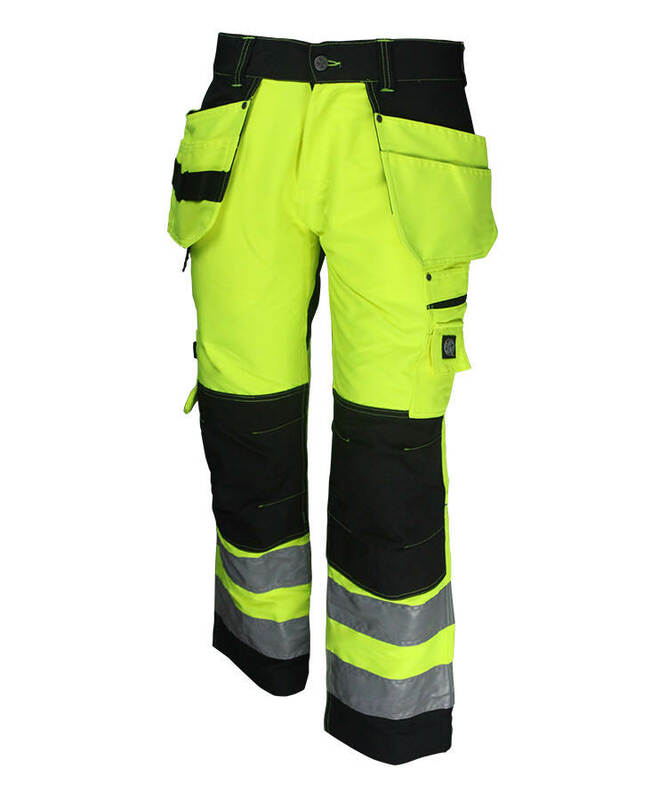 Right hip patch pocket stitched with single visible line. 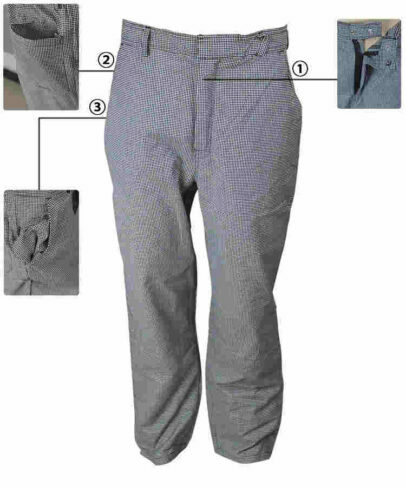 Slanted pocket on each side of the waist. 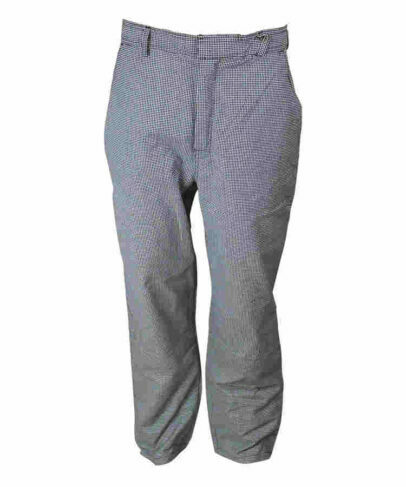 This grey grid anti static pants’ back with pleats. Elastic band on the back of the waist, waist size is adjustable. 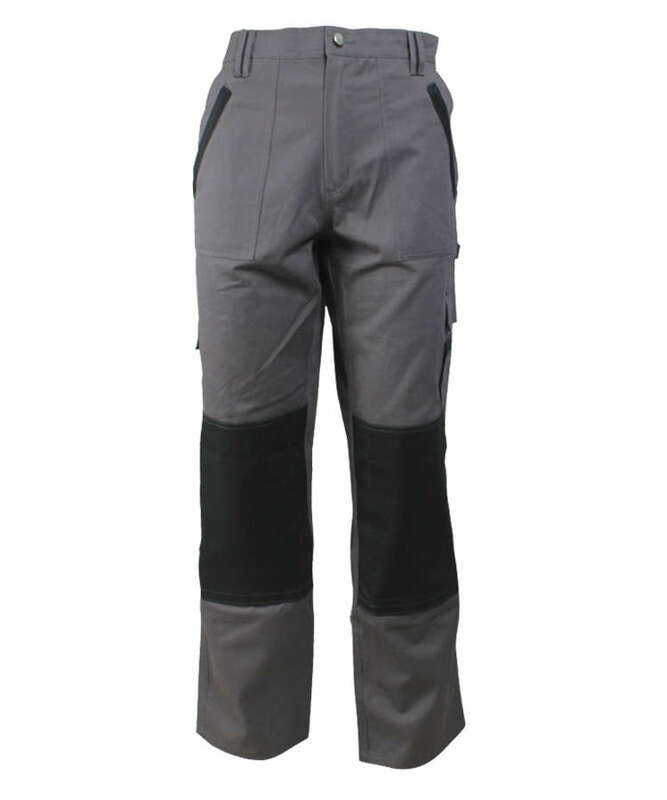 The grey grid anti static pants’ waist with 5 loops, the front of the waistband closure with hook and prong snap buttons. All force bearing parts are with bartack.